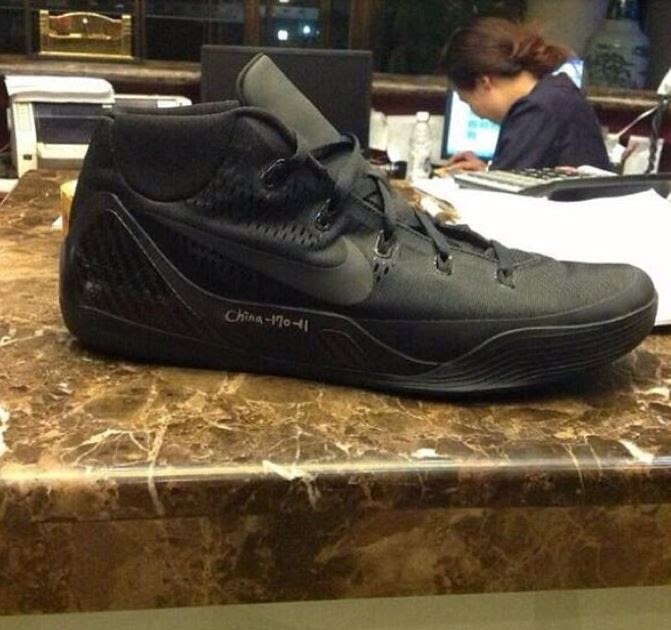 Kobe 9 Wear-Test leaked photos. 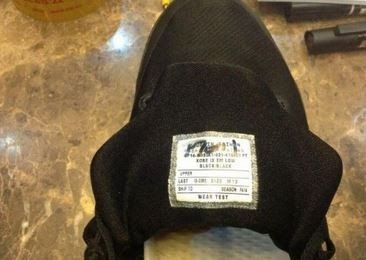 Photos of the Kobe 9 in a wear test mid have surfaced. Officially dubbed the Kobe IX EM Low on the tag it also hints at a fall release leaving us to wonder how close an official Kobe 9 unveiling is.